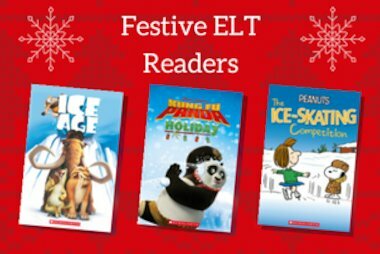 This month, the spotlight is on Snoopy and Charlie Brown: The Peanuts Movie, a Level 1 ELT Reader based on the classic Peanuts series. Level 1 Readers are aimed at early beginners learning to read independently in English. The book contains 200 headwords with a total word count of 556. Things don’t always go well for Charlie Brown. But Charlie Brown never gives up. When the red-haired girl starts at Charlie Brown’s school, Charlie Brown falls in love. But will the red-haired girl look at Charlie Brown? Follow Charlie Brown and Snoopy on another new adventure based on the latest film adaptation of the timeless series. We love the colourful illustrations and simple layout of this ELT Reader. 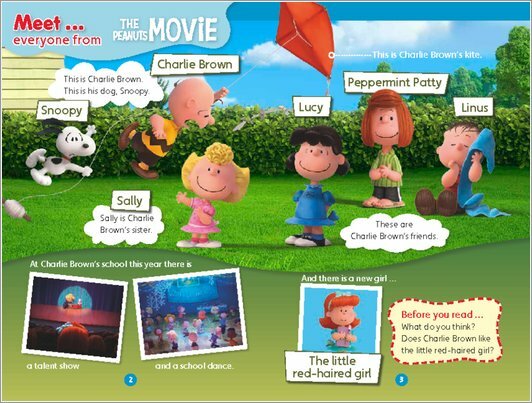 Whether you’re a Peanuts fan or new to the world of Charlie Brown, the fun characters are sure to delight your young English learners. Plus, Scholastic ELT Readers also include factfiles on real-world aspects of the story – in the Snoopy and Charlie Brown Reader, the focus is on Minnesota, the home of Charlie Brown. This non-fiction section is a great way to vary the reading experience and helps to introduce useful new vocabulary on a cross-curricular topic. 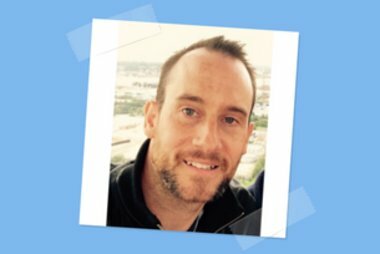 The free teacher’s notes for Snoopy and Charlie Brown: The Peanuts Movie mean that you will never be stuck for teaching ideas based on the Reader. 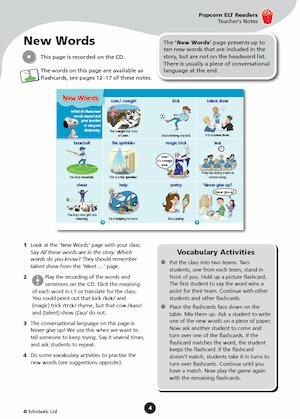 From chapter quizzes to flashcards, there are plenty of extra resources included, as well as a worksheet, reading prompts and activity ideas. The Book Only version of Snoopy and Charlie Brown: The Peanuts Movie can be purchased here.